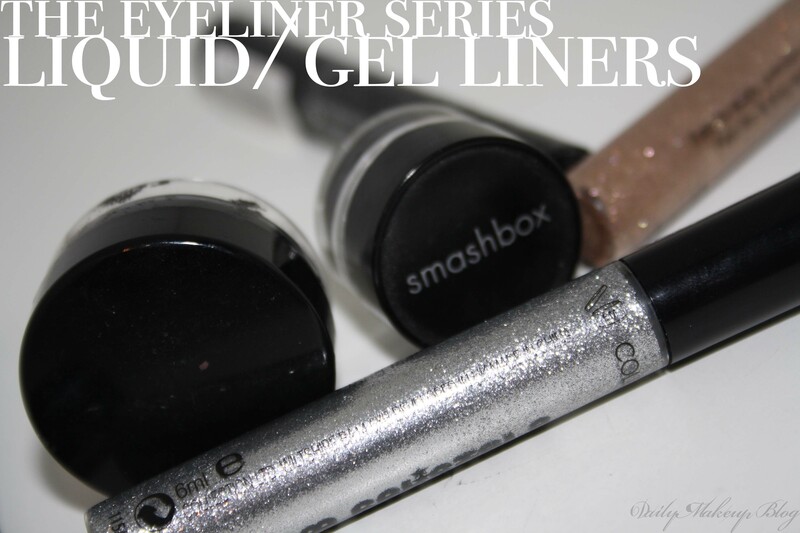 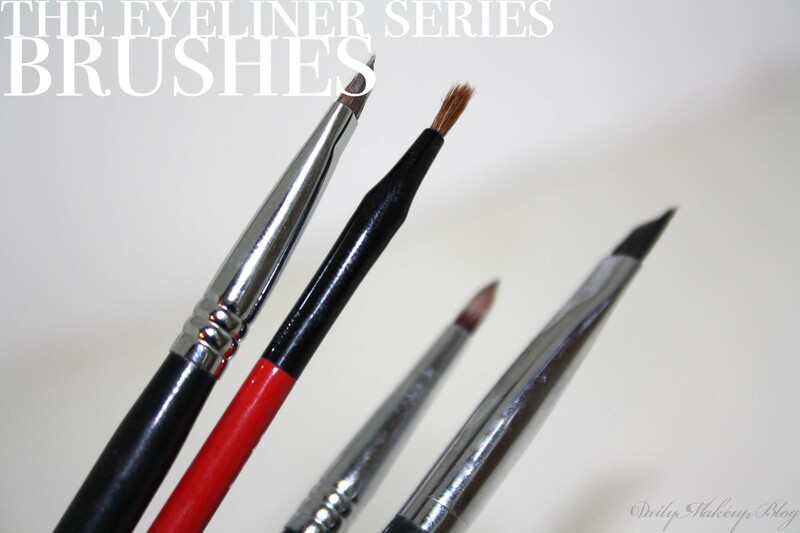 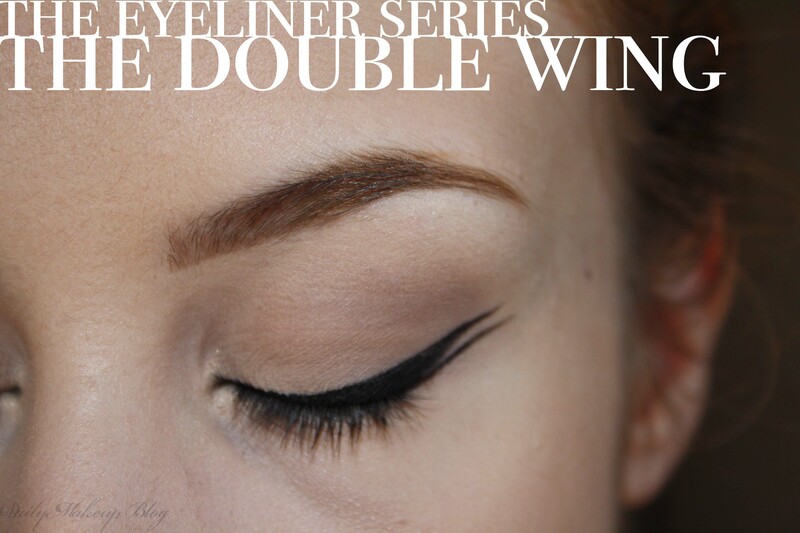 The last post in my series is all about those eyeliner brushes! 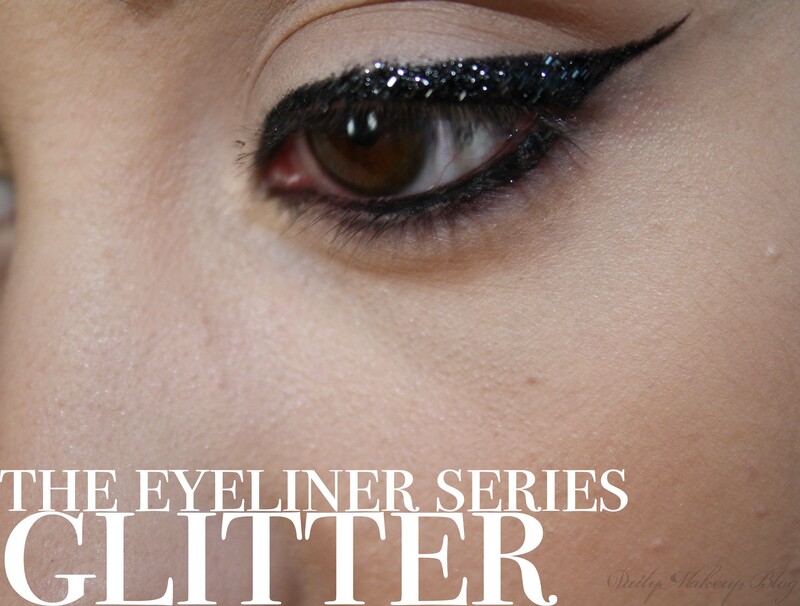 This post is actually being posted on my 20th Birthday, and i hope you have all really enjoyed this series as much as I did playing around with all the glitter! 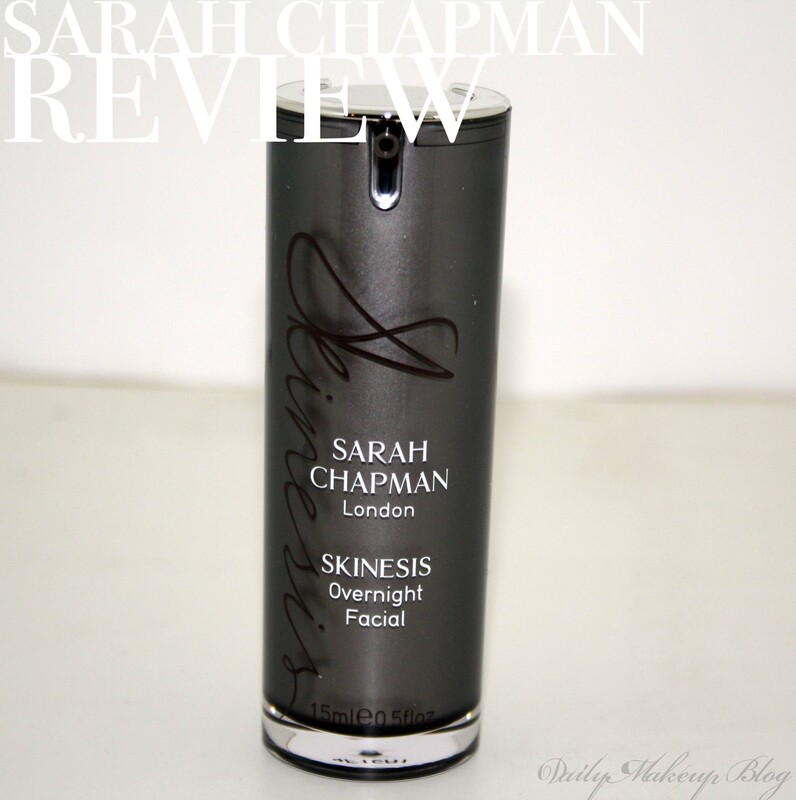 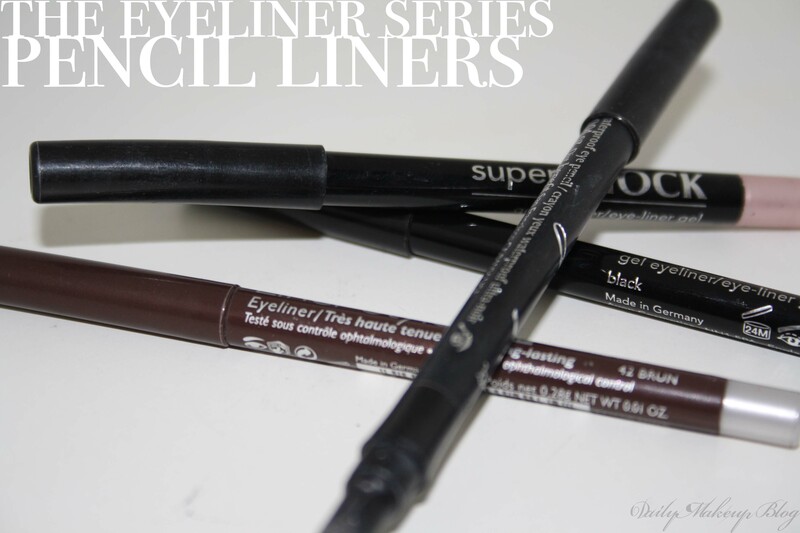 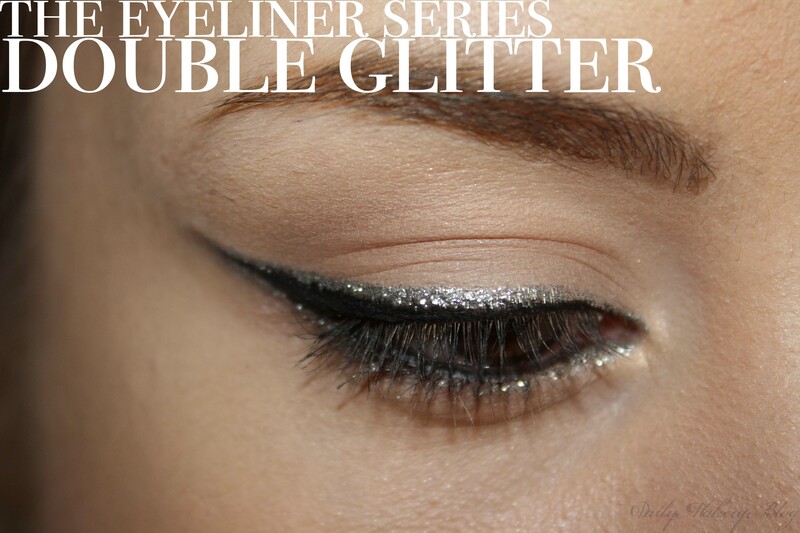 Pencil Eyeliners – The Good and the Not So Good.